When it’s time to upgrade your home with new windows, you’ll quickly discover the wide variety of stylistic options available to you. From custom geometric windows to understated (yet beautiful) slider windows, it can easily become overwhelming when you’re trying to pick the right option for you. One window style that you’ll probably consider is the double hung. Double hung windows are perhaps the most popular style of replacement window in the country—not to mention our own community. 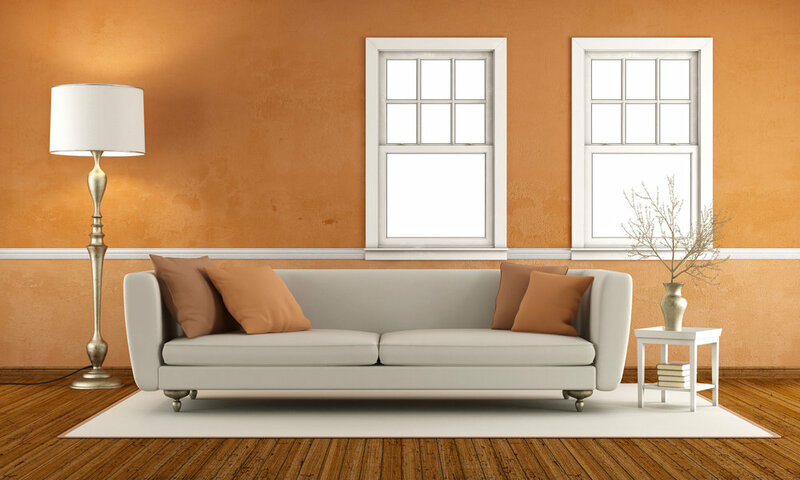 Double hung windows were introduced to American culture all the way back in the 1800s. Since then, they've become a prominent feature of various home styles, from the classic Cape Cod to the modern and cozy condominium. Regardless of the home style that you’re living in today, a double hung window is almost certainly going to look great on your curb appeal. Do you love a fresh breeze? 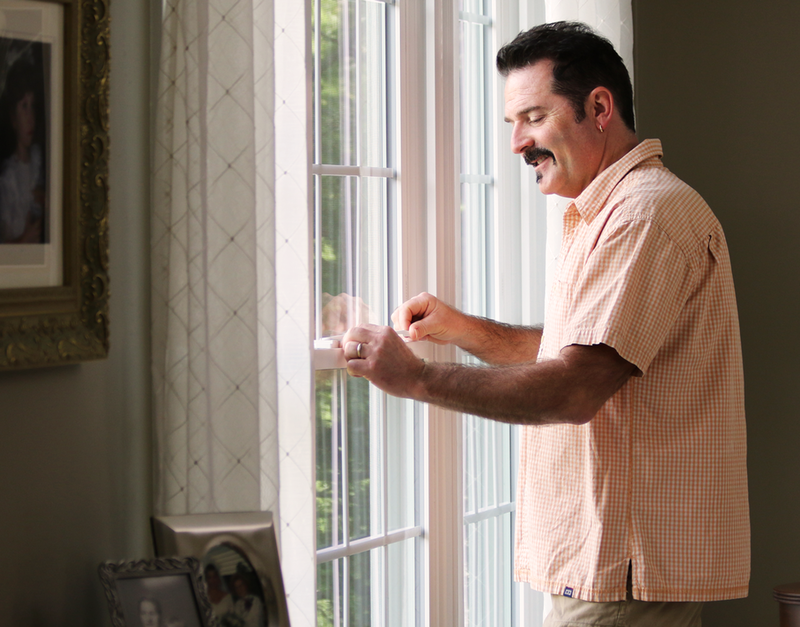 It doesn’t get much easier to enjoy the fresh air than with a double hung window. These windows are engineered with two operable sashes: one on the top and one on the bottom. This allows for maximum ventilation and easy operation—you won’t have to worry about struggling to get your windows to open, and you can enjoy the fresh air at the same time. In addition to the convenience of operating the double hung window, you can also add aesthetic upgrades to make your investment truly stand out. If you choose vinyl material, you can opt to customize its color with a variety of options—and in some cases you can choose a completely custom color to suit your personal style. Don't forget that you can also enhance the look of your double hung window with grids and decorative glass. If you're looking to lower your utility bills, double hung windows with an energy efficient glass package might be just the product you need. Be sure to add upgrades to your double hung windows such as argon or krypton gas. Triple pane glass is another excellent energy-saving feature for your new double hung window, which adds an extra chamber for blocking energy loss in the home. As you can see, the double hung window is the perfect pick for nearly any homeowner. Choose this option to add a classic upgrade with a modern twist. Contact Universal Windows Direct to learn more about stylistic options, energy saving packages, and more.